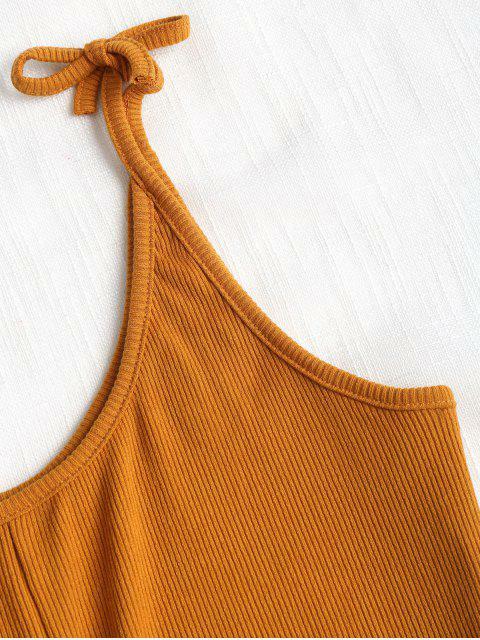 [35% OFF] 2019 Ribbed Twist Tank Top In SCHOOL BUS YELLOW | ZAFUL ..
Super cute, nice thick material. Straps are adjustable, you can tie them to different heights. Super cute and fits well, however you have to tie the straps yourself. It’s more cropped than I expected as well. 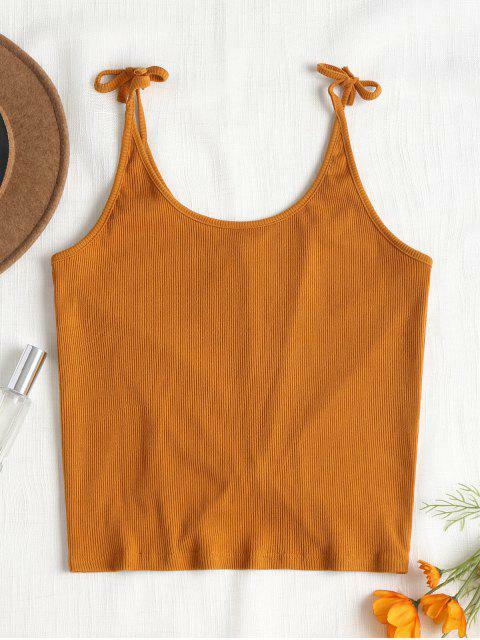 was trying to recreate ans outfit I made on Z-Me... and was so dissatisfied in the top :( super cheap...the knot doesnt look as pictured at all and its baggy for a small..
A flirty and fun piece like this knit tank top is perfect for your brunch time. With a knotted twist design hem and a cute tied-straps design, this tank top is made from the soft, stretchy fabric making it so comfy to wear. Just pair it with cutoffs shorts or skirts alike.